Creation of a specific tourism product focused on senior target groups (over 55) travelling in low/medium season to small lakeside towns. Will be developed tailor-made for each destination, based on a basic concept and enriched with several special collateral activities. - Accommodation and transport during the programme. - Guided visits to the most important attractions of the territory of different type: cultural, historical, folkloristic, natural, scientific, religious. - Activity on the lake (boat cruise, rowing or similar) and around the lake (walking). - Social meals with entertainment and degustation of typical local products. - Participation to local specific events. - Sanitary/medical care when necessary – this is an extra service which is not offered in traditional tourist packages, but considering the particular necessities of our target group, is an important part of our idea. Every destination will adapt this basic scheme for the local attractions and specialities, which their territory offers. The “LAKtive Tourism” project will be proposed and developed in 6 towns situated on beautiful lakes representing 5 European countries: Italy, Republic of Macedonia, Slovenia, Ireland and Spain. The partnership is already operative on a European level for transnational project linked to the promotion and upgrading of their territory in cultural, social, economic and environmental terms. b) Increase the number of senior tourists travelling among “LAKtive Tourism” project European countries in low and medium season. The proposed project intends to further increase the typical tourists’ presence especially as regards the low season, by fostering deseasonalization. In the LAKtive project European countries, on average, the development of activities connected with senior tourism (dialysis treatments, active ageing paths, and foreign language courses at universities for the elderly, fairs) can bring about an estimated annual increase of 10% in the number of visitors connected with elderly tourism. This increase will mainly be distributed in the pre- and post-seasons, for the benefit of tourism providers and tour operators who will have a higher occupancy coefficient in these periods, The occupancy coefficient in the months between January to May and from September to December is below average. This applies not only to the coordinator Iseo, but also to the other lakeside partners. The increase of tourism in the low-medium seasons will satisfy the specific need for a more homogeneous distribution of tourist flow - and consequently of income - for the sector operators.  LAKtive Tourism also intends to build a solid cooperation that goes beyond the 15 months of the project. Thanks to the replicability of the new touristic product, especially for lakeside towns, the product could be easily extended to other European countries.